Many people are opting for the Zoom!® Chairside Whitening System for fast, safe and effective teeth whitening. Zoom!® combines the newest advances in dental technology with proven chemical formulas. This ensures that the bleaching experience is painless, and the results are satisfying. Zoom!® is a bleaching process that lightens the dentin and enamel of the teeth. Zoom!® contains a hydrogen peroxide component (25%), which is the active ingredient in the gel. A mercury metal halide light is used to activate the gel and expedite the whitening process. This specialized light contains a unique infrared filter that works to reduce the amount of heat (and therefore sensitivity) on the surface of the teeth during the procedure. As with any whitening system, the post-treatment results can vary according to the degree of staining and the condition of the teeth. A consultation with the dentist prior to treatment will provide information as to what kind of results Zoom!® can provide in specific instances. 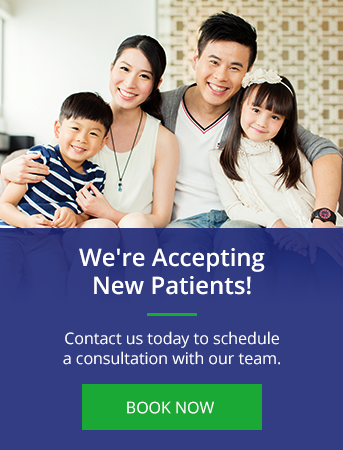 Contact us today if Zoom!® treatment sounds like the teeth whitening procedure for you.